You are welcome to contact me via email with questions or suggestion. With your permission (and anonymously) I'd like to put some of the questions, and my reponses, on this page if I think they might be of interest to other readers. Please use the 'contact rowan' link at the bottom of each page to email me. This ensures that we know your request is genuine and we can avoid the menace of email spam. 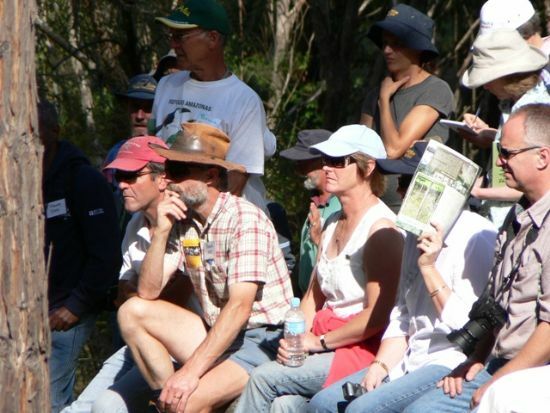 If you'd like to receive my occasional email newsletter please join the free Australian Agroforestry Foundation subscriber list. 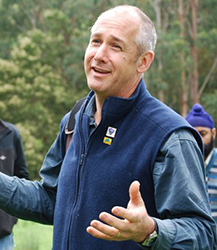 I will send out news about the Australian Master TreeGrower program, the Australian Agroforestry Foundation activities and information about Bambra Agroforestry Farm upcoming events. The newsletter will contain no paid advertising and I promise not to share your address with anyone. More than 300 people across Australia are currently on the email list.